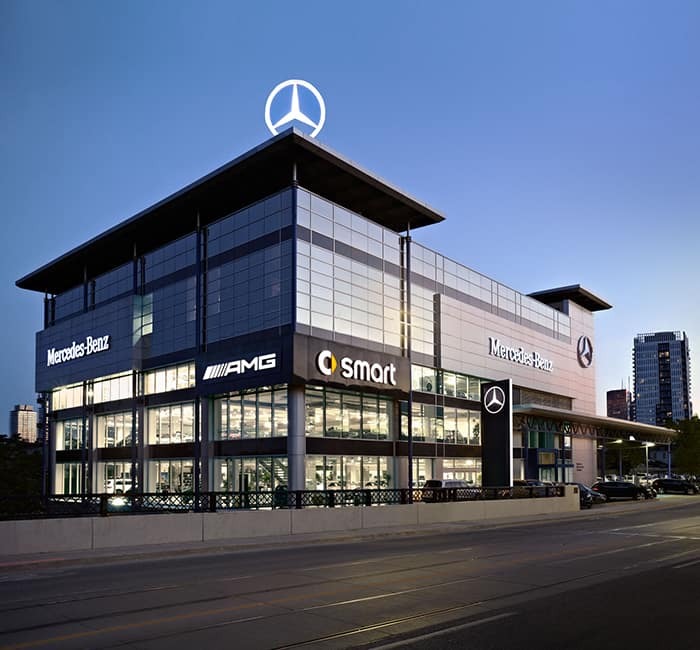 Mercedes-Benz Downtown Toronto | Mercedes-Benz dealership in Downtown Toronto on Dundas St. E.
Located in Toronto’s bustling downtown at 761 Dundas Street East, Mercedes-Benz Downtown is always on your way. 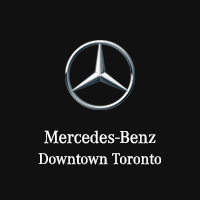 Mercedes-Benz Downtown is one of the corporately-owned Mercedes-Benz Toronto Retail Stores in the Greater Toronto Area. Offering trustworthy customer service, Mercedes-Benz Downtown is outfitted with 25 service bays to accommodate all of your maintenance and repair needs. 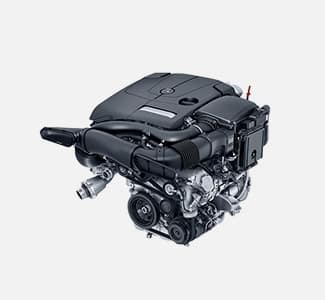 Our Mercedes-Benz certified technicians use only genuine Mercedes-Benz parts to maintain the quality, integrity, and performance of your vehicle at all points. 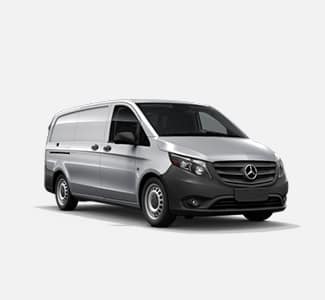 With a 3-Story showroom and a comprehensive inventory of Mercedes-Benz, Mercedes AMG, Mercedes-Benz Vans, and smart fortwo vehicles, Mercedes-Benz Downtown has the model you’ve been dreaming of. 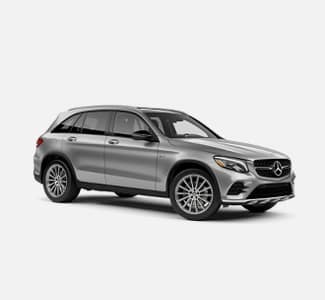 Whether you’re looking for a new Mercedes-Benz, or you simply want a newer version of the model you’ve loved for years, our team will guide you through the wide selection of new and certified pre-owned models we have in stock. 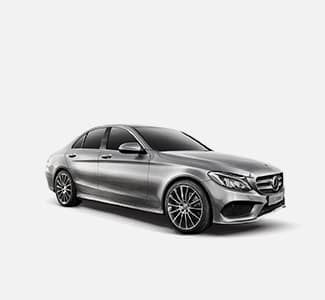 Once you’ve found your next Mercedes-Benz, our finance team will arrange the loan or lease package that makes the most sense for your unique needs.